1) "Somewhere along the way, when we were building social media products, we forgot the reason we like to communicate with our friends is because it's fun." 2) "It would be better for everyone if we deleted everything by default and saved the things that are important to us." 3) "The social marketing teams of big companies will always figure out a way to advertise on Snapchat. I'd like to create a space for people who have a lot of talent but not a lot of reach." 4) "The essence of conversation is not which media format we choose to talk to each other with, so we don't differentiate between snaps and chats. It's just someone wanting to talk to you." 5) "I think, with any new product that's difficult to understand, there are always lots of questions and criticism. I think we have all the right criticism. We're just going to keep executing on what we believe." 6) "Traditional social media, in the view of our company, has become a bit repetitive." 7) "I don't want to disrupt anything. We never conceive of our products as disruptive - we don't look at something and say, 'Let's disrupt that.' It's always about how we can evolve this and make this better." 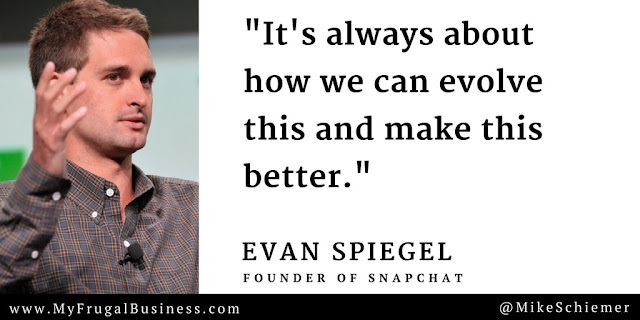 Thanks Evan Spiegel for all the motivational business quotes! 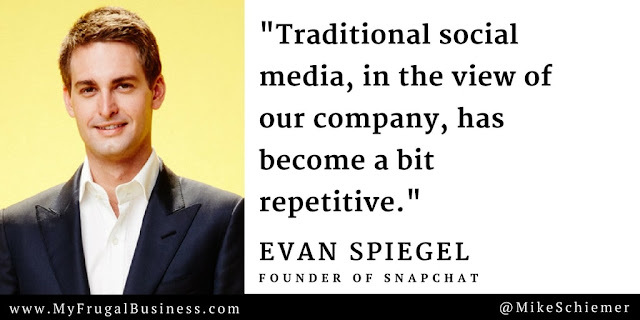 I hope you enjoyed these great entrepreneur quotes from Snap Inc CEO and social media influencer Evan Spiegel! 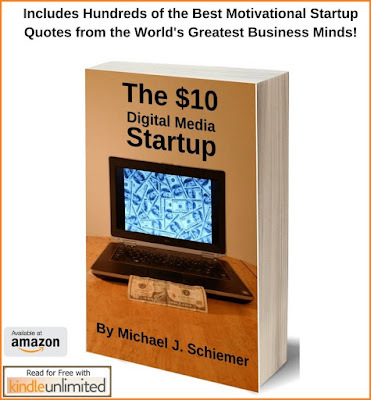 Interested in more quality quotes from social media experts?